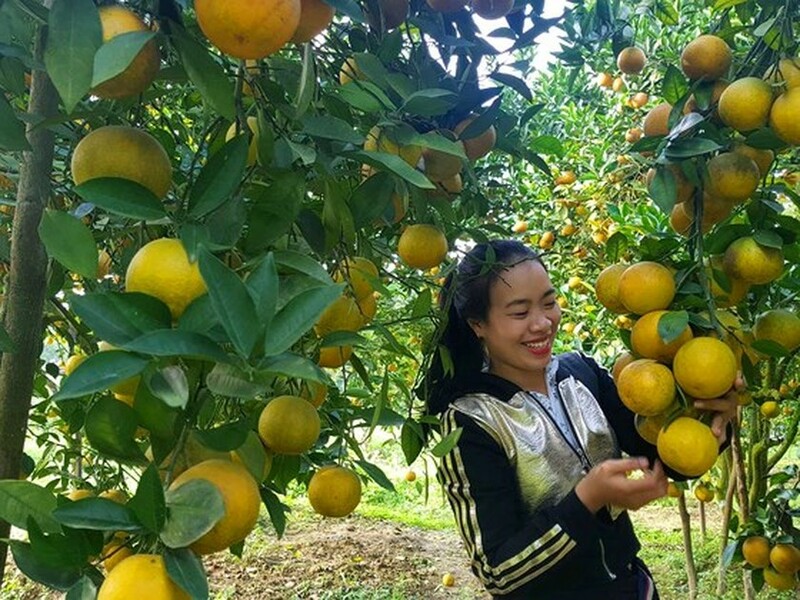 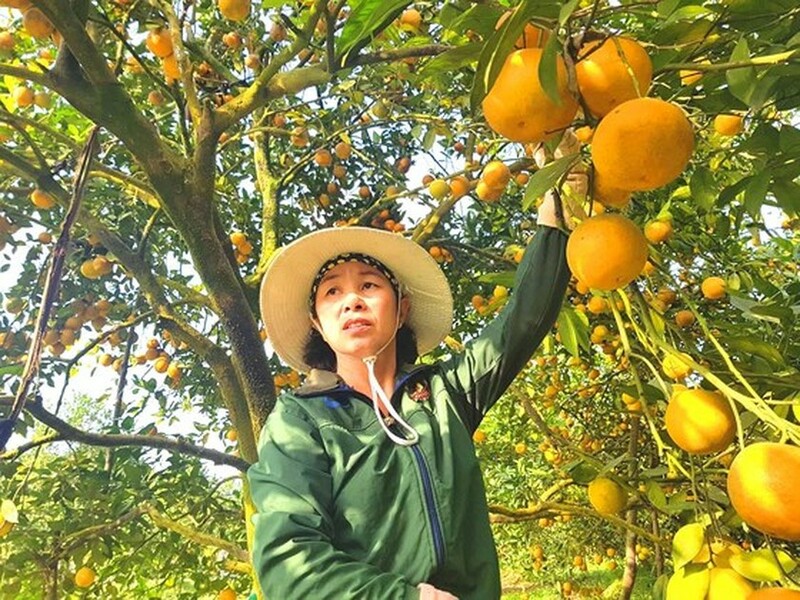 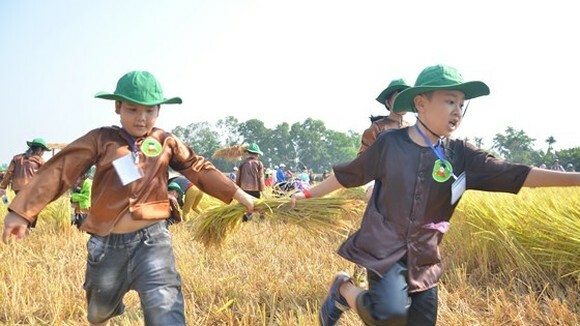 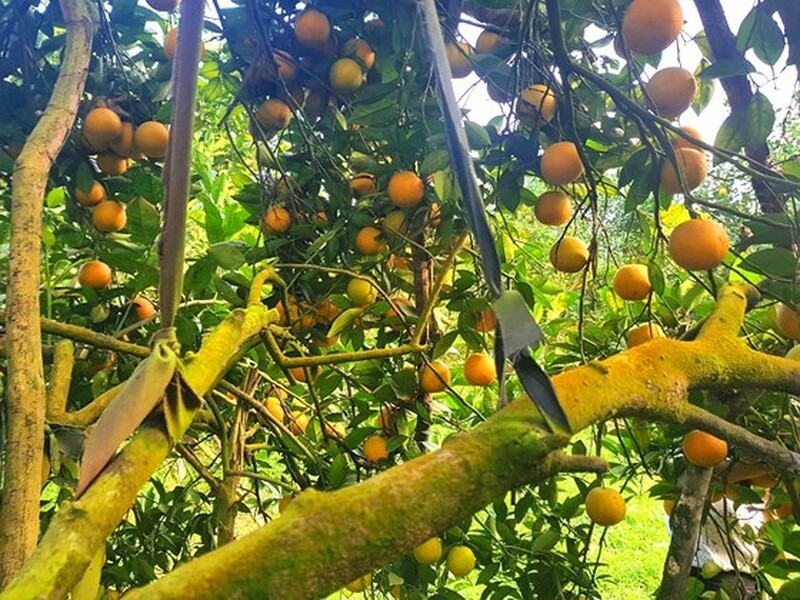 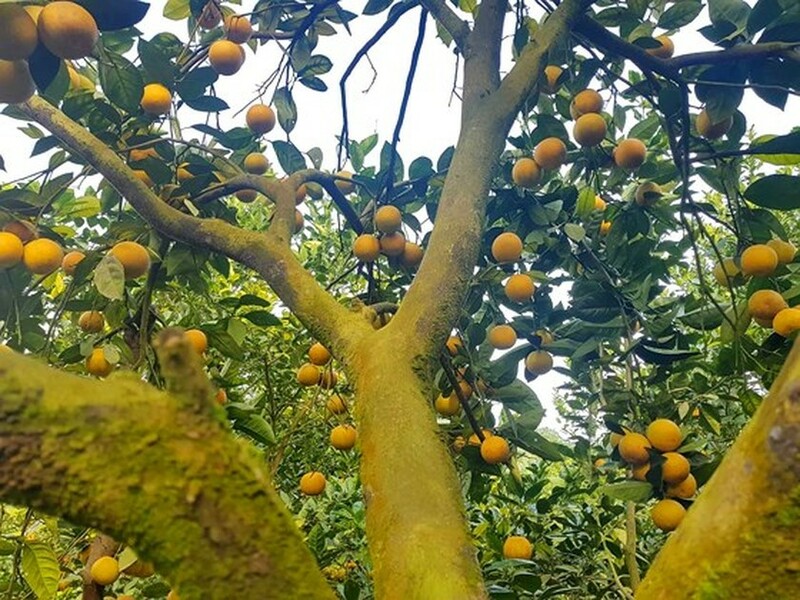 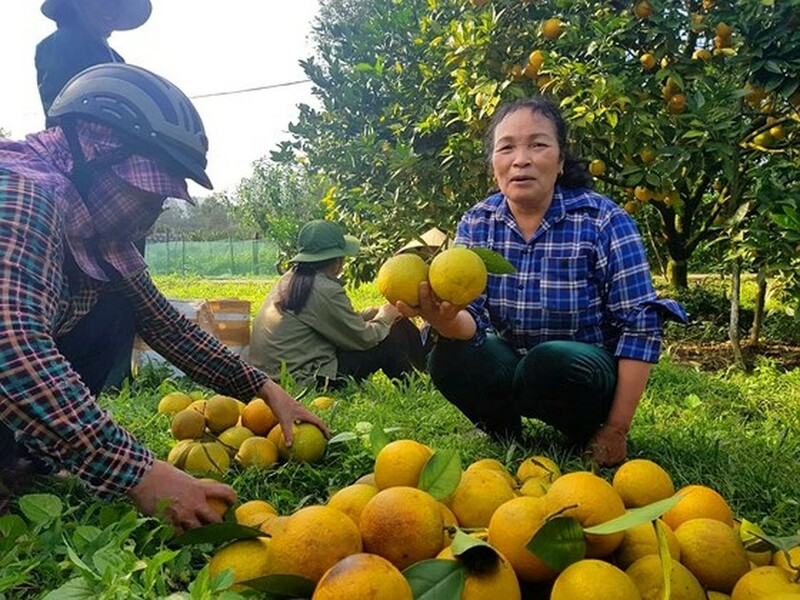 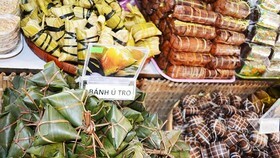 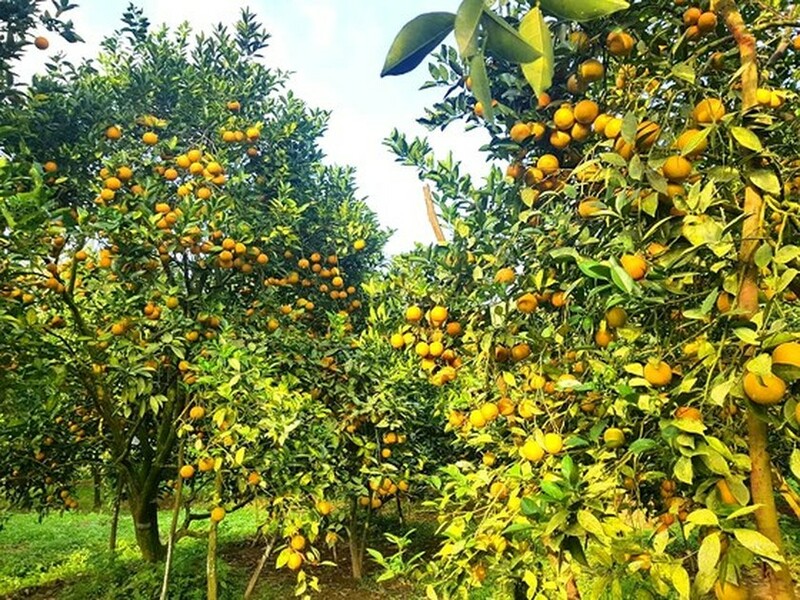 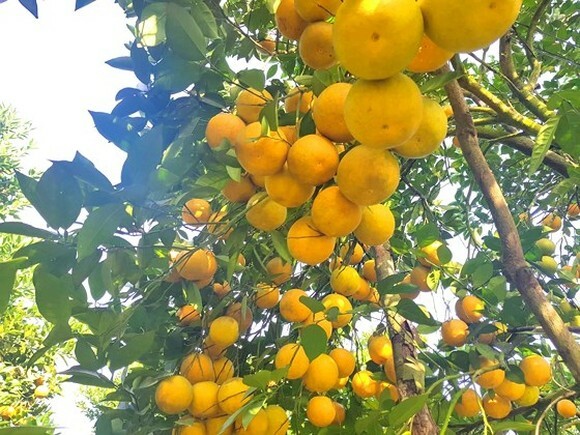 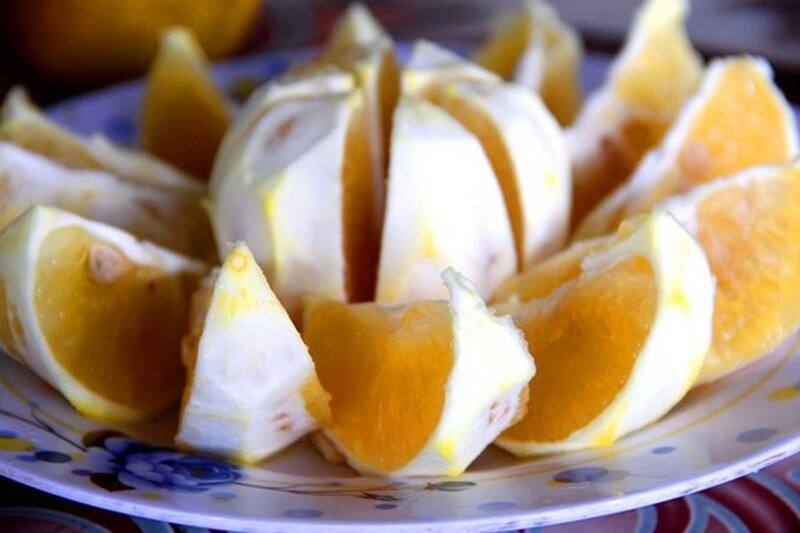 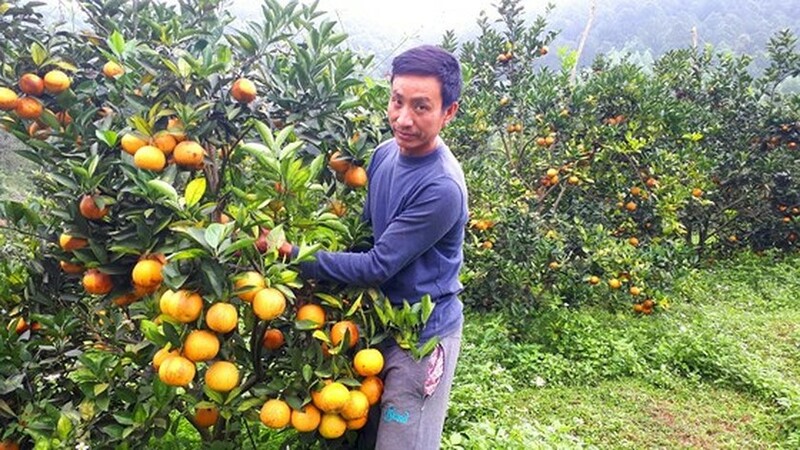 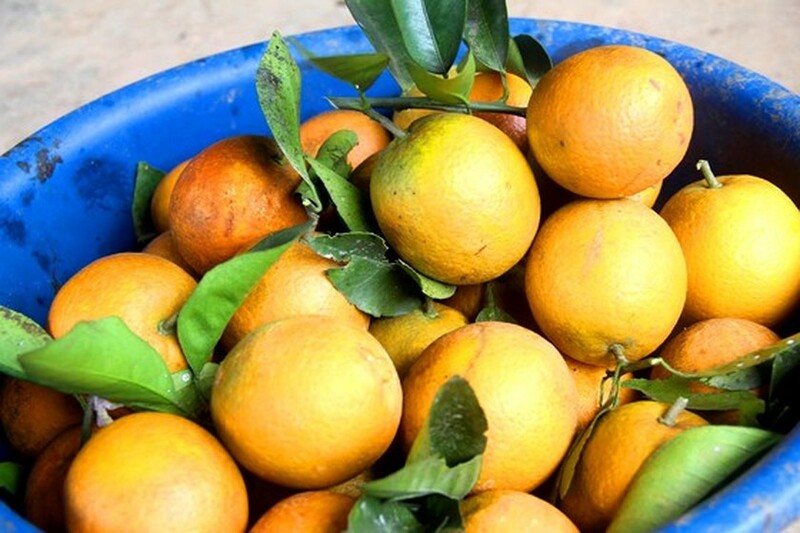 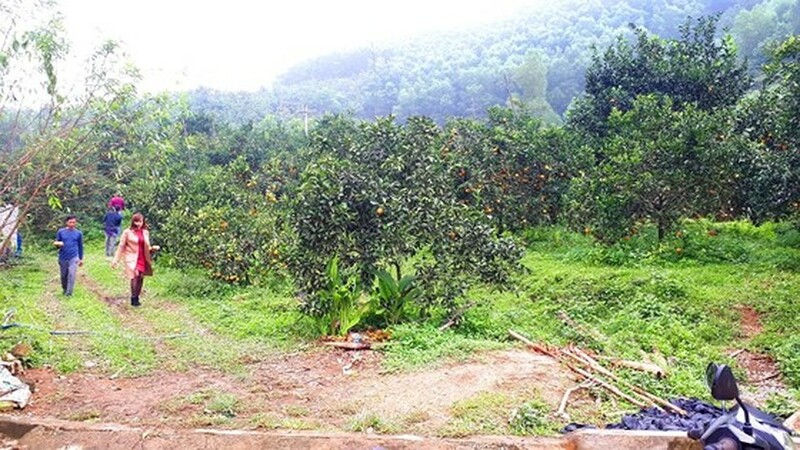 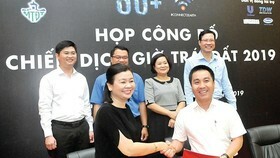 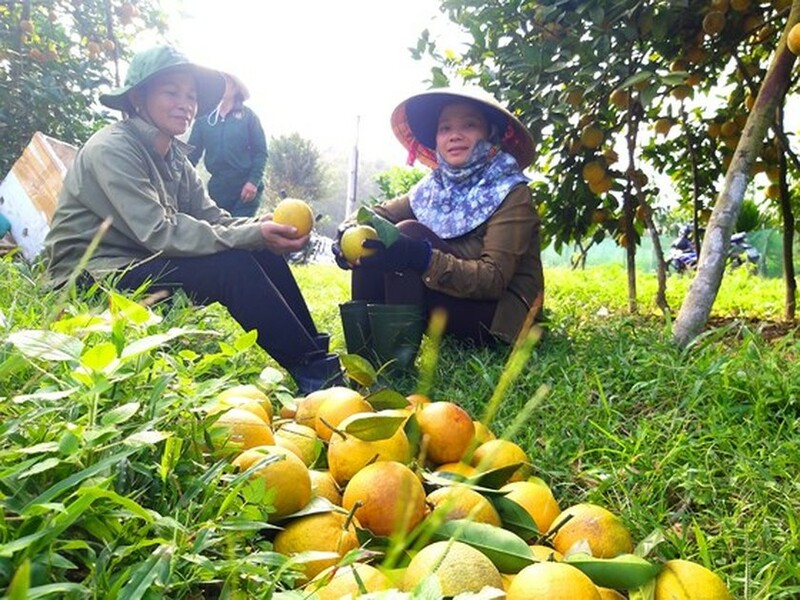 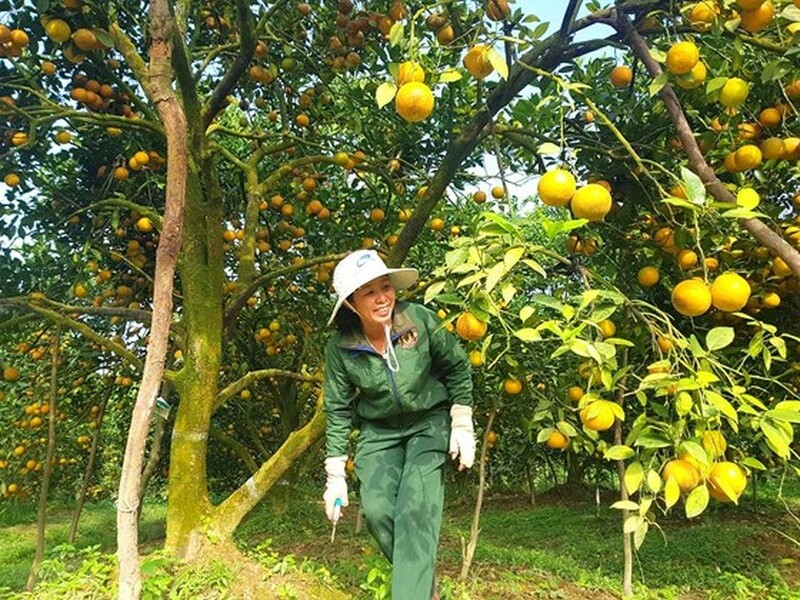 Orange growers in the north central province of Ha Tinh are likely to reap a bumper crop with trees heavy with fruits waiting for harvest and sale in Tet Holiday, when consumption demand and prices traditionally move up. 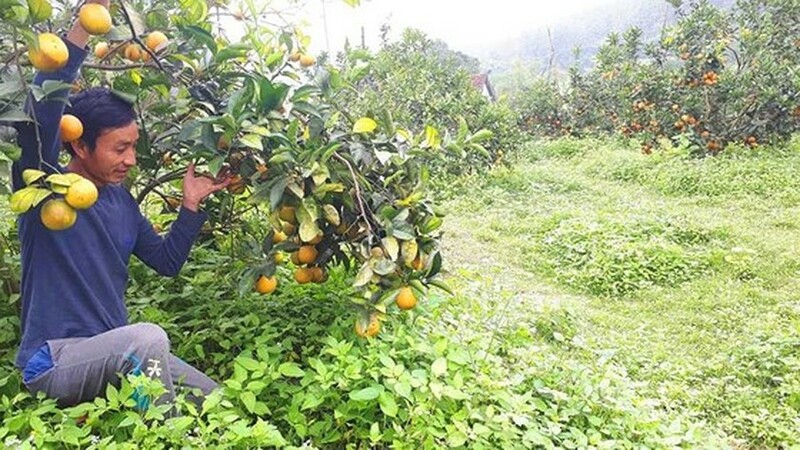 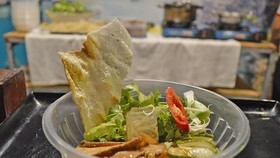 This year, favorable weather condition and right farming process have brought a good crop for many farms in the province. 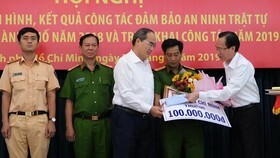 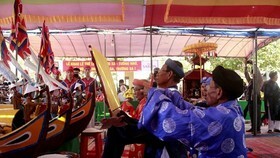 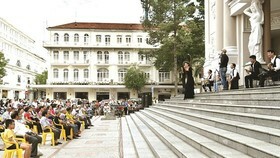 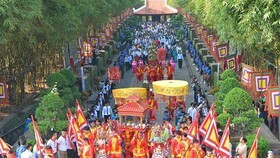 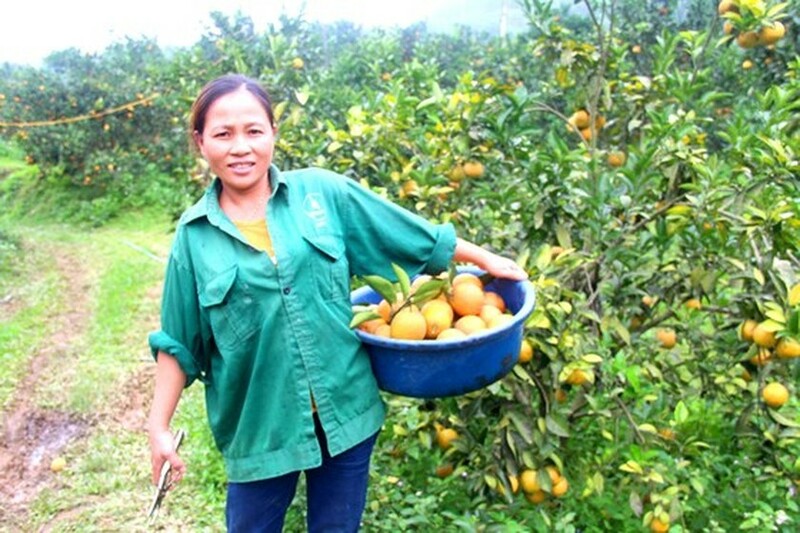 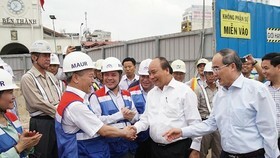 The largest orange growing districts comprise Can Loc, Huong Son, Huong Khe, Vu Quang, Ky Anh, Duc Tho and Cam Xuyen.